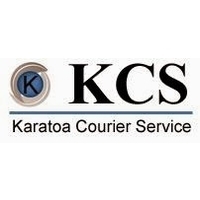 Karatoa Courier Service provides door to door parcel delivery, business goods within shortest possible time in Bangladesh. 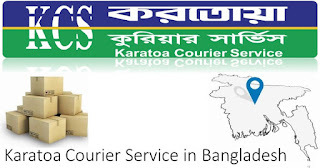 It has branches in Rajshahi, Khulna, Rangpur, Chittagong, Dhaka districts in Bangladesh. 39 Segun Bagicha( near Navana CNG).